Some third-party accessory makers are so prepared for Apple's rumored 7.85-inch iPad that they already have the products boxed and ready to go, before the device is even made official. On his tour of Asia's technology market, Brian White with Topeka Capital Markets said he met with more than 20 suppliers that showed him accessories for the so-called "iPad mini." Some of those already have the accessories boxed, labeled and ready for customers to order, he said. One of the vendors White met with had a "pilot" version of the iPad mini that he was able to use. He said the device felt comfortable in the hand and he was easily able to keep it in his sport coat pocket. AppleInsider first reported on Thursday that Best Buy stores have begun receiving secret boxes with warnings to employees that they should not be opened. Inside the boxes are standalone displays designed to hold iPad mini accessories. A number of purported case model numbers from major accessory makers Belkin, Kensington and Trust were also revealed this week, suggesting that those companies have built dozens of different protective case styles in anticipation of an iPad mini. 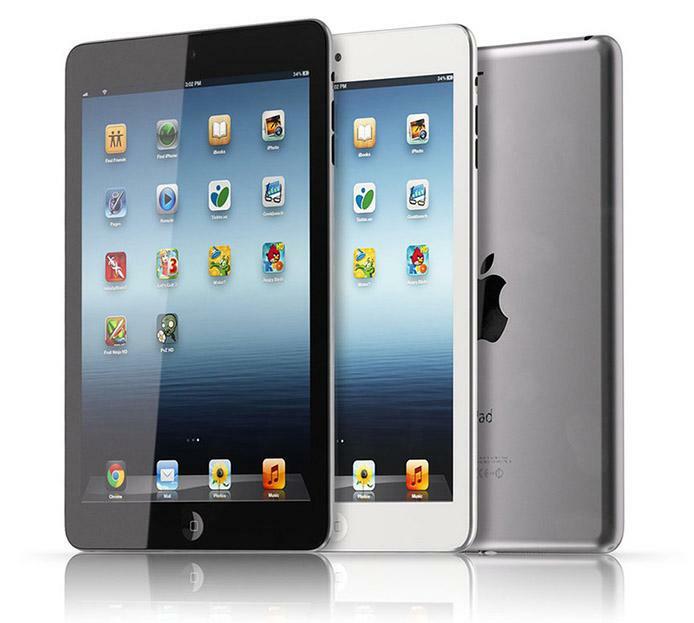 A number of cases expected to fit the new iPad mini have been available online for weeks. There's even been a dummy mockup of the iPad mini available for sale in China, claiming to show the design of the rumored device, complete with a smaller 7.85-inch display, thinner bezel on the sides, and adoption of Apple's new Lightning connector. However, just because case makers bet on rumored design specifications for unannounced Apple products does not mean that the final version of the device will feature that design. Last year, some third-party accessory makers banked on a completely redesigned look for Apple's next iPhone, but they lost when the iPhone 4S debuted with a design nearly identical to its predecessor. Earlier this week, one report out of Japan claimed that a major accessory maker had halted production of their iPad mini cases due to an apparent "design change." It was not indicated whether the manufacturer bet on an incorrect design, or if Apple did in fact surprise with a change to the rumored design.